Real Simple’s Ultimate Wedding Planner Checklist FIRST step is to start a Wedding Binder or Folder. See the Real Simple’s Online Ultimate Wedding Planner Checklist and a link to a Free Printable Wedding Planner Checklist below. Inexpensive Wedding Shower Gifts for Under $4.00 to the Premium Silver Finished Keychain for just over $20.00. 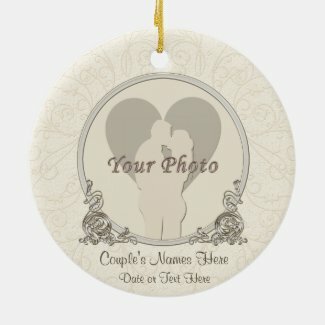 Choose the Style and Size you wish and the price will show up in the top right corner of the Bridal Keychains page. http://www.theknot.com/ was one of the first places my daughter went to after her engagement. 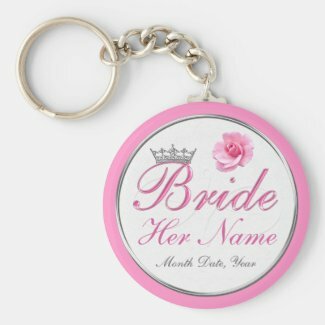 These are great Personalized Bride Gifts because she will use it for years to come. 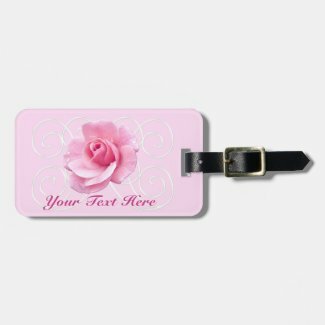 Front and Back of these pretty Personalized Luggage Tag with her New Address, Telephone, Email or whatever information you wish to type into the text box templates. DELETE any text you don’t want to show up. The template gives you ideas of what to type but you choose what you want it to say. 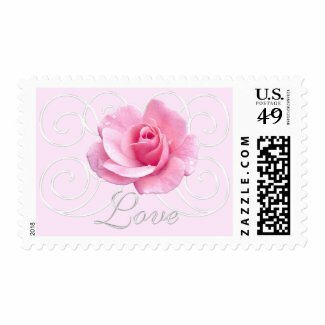 Give a beautiful gift of Love. All gifts are customizable by clicking on the Customize it” button. See INSTRUCTIONS below or read the Instructions in the “read more” for some gifts. Cheap Engagement Gifts for the Bride are so pretty. Her heart will melt when she see it. You are Engaged Now What? The very first thing you want to do is find a Wedding Planner Checklist to help you organize your up and coming wedding. Here is a list of a few of the Wedding Planner Checklists you might like. Some have free printable wedding checklists available. 1st: Start with your WEDDING ORGANIZER BINDER to keep everything organized. a. Look through Bridal Magazines, Lifestyle and Food magazines for ideas. 2nd: Figure out a BUDGET. Keeping in mind everyone involved and their finances. 3rd: Choose your WEDDING PARTY. Your family and friends will wonder who you are choosing just as soon as you announce your engagement. 4th: GUEST LIST. Get a start with the database head count in Columns with their contact information, Gifts, RSVP and other important information. 5th: This is the time to hire a WEDDING PLANNER if desired. One of our children hired a wedding planner and the other one didn’t. That is up to you and your wedding budget. 6th: RESERVE your WEDDING DATE and the VENUES. Choose if you will be having separate places for your Ceremony and Reception or all in one location. Don’t forget to figure in Travel Time between venues and Photographers estimated time for photographs between celebrations. 7th: RESERVE YOUR PASTOR or the person officiating your wedding. 8th: Start looking into and researching BANDS, FLORISTS, PHOTOGRAPHERS and CATERERS. 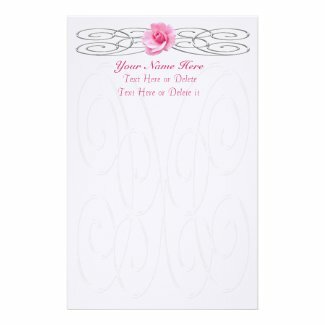 Keep all of their CONTACT information in Your Wedding Binder Organizer. 9th: Have your ENGAGEMENT PARTY. Be sure everyone invited to the engagement party is also on your Guest List. Thank You for Visiting our Gifts for Newly Engaged Bride article. Please call me, Linda for special order requests or any changes to any of my designs at no extra charge.